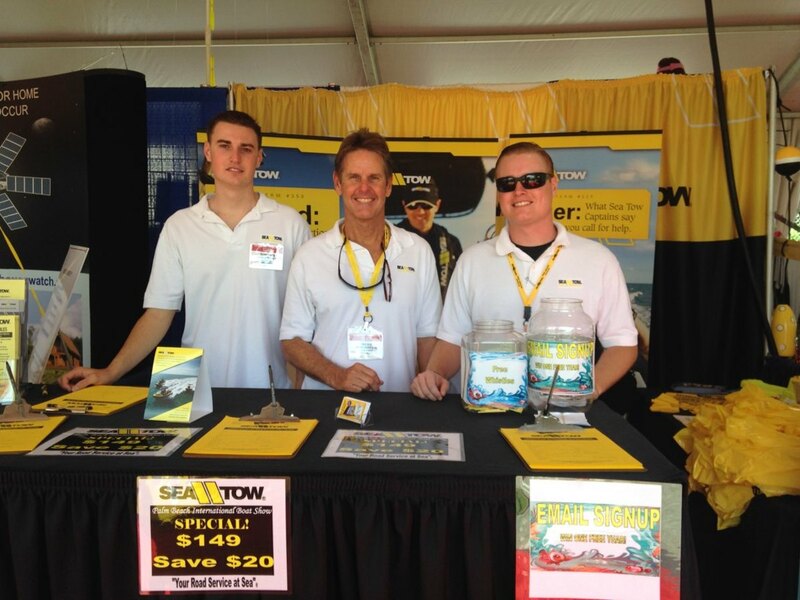 From left, Chandler, Will and Connor Beck at a recent boat show. Will Beck, owner of Sea Tow Palm Beach in West Palm Beach, Fla., probably won’t mind if he has to work on Father’s Day weekend because he’ll be more than likely have his 30-year-old son Connor, on board with him. Beck has another son, Chandler, 24, and the two have grown up on the water. Will Beck and his brother Richard opened one of the state’s first Sea Tow locations in 1985 and Will has operated it ever since. “My wife Cathy and I have pictures of the two of them running around with the smallest Sea Tow shirts we could get our hands on,” Will said in a statement. “We had a house boat as an office for years, so being around the water has always been second nature.” By the time the boys were five months old, they could swim and at a year, each had his own mask and snorke. Will Beck passed on his love for the water and both sons have developed advanced marine skillsets. Connor is an ASE certified mechanic and a full-time employee at Sea Tow Palm Beach. He also lead a cleanup crew during the Deepwater Horizon oil spill cleanup. Chandler has worked at the family business and is now a employed full-time at a specialized diving company after spending years under Will’s watchful eyes. 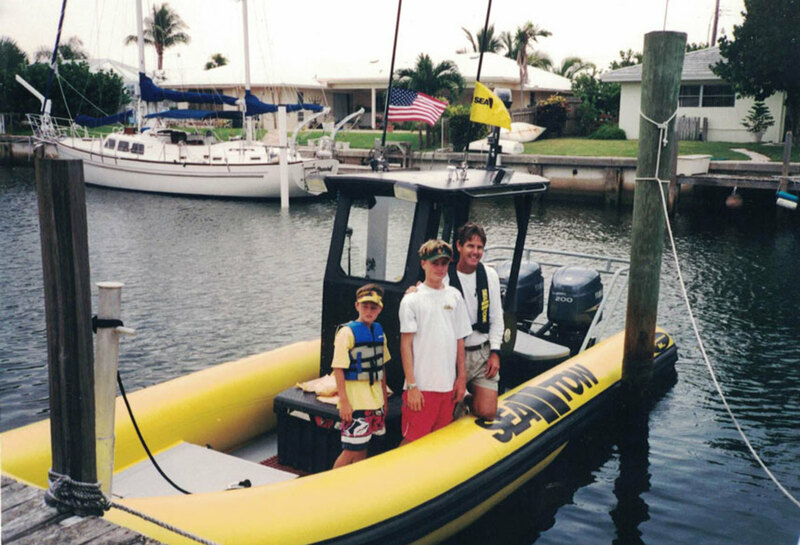 Will and the boys have spent countless hours heading out on the Sea Tow Palm Beach vessels. The senior Beck’s passion extends beyond his bloodlines. Over the years, Will has been a mentor for a number of men who now work in the local fire and sheriff’s departments and others who work dock jobs or with insurance companies.